I want to feature an image from a stamp that I picked up at Stamp Away. This was a really cool company where the husband and wife run the business and she draws all the images. 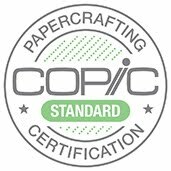 They are both Copic certified and their samples were fantastic. 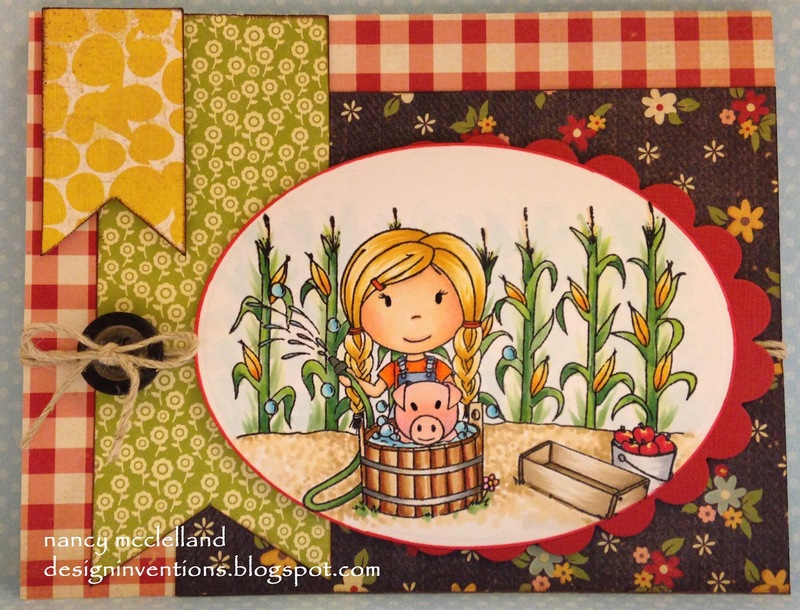 Being from Iowa, I really liked the stamp with the corn and piggy so I gave this image my best shot. Thanks for stopping by and go over and check out their images.